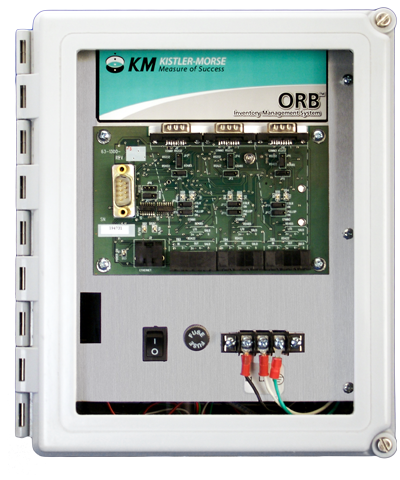 ORB Remote Monitor » J&B Industrial Sales Co. The ORB System is a gateway between process instruments and the departments that need the information. It can be configured to show tank shape, capacity and contents; alarms can be programmed to create notifications when certain criteria are met, and reports can be generated to consistently provide data.